Yaniv: You would do anything for your family, if they had done wrong, would you not? 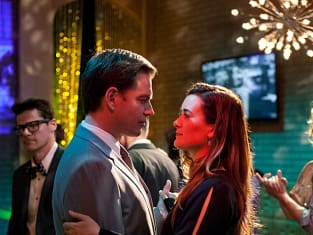 Ziva: You wrote him off. You had not spoken in years. I do not understand this loyalty. Yaniv: It never leave us. Does it, Ziva?